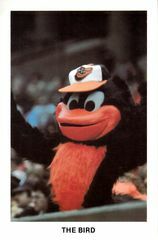 Lot of 2 original Cal Ripken Sr. and Baltimore Orioles The Bird mascot 3 1/2 by 5 inch photo postcards from the 1980s. 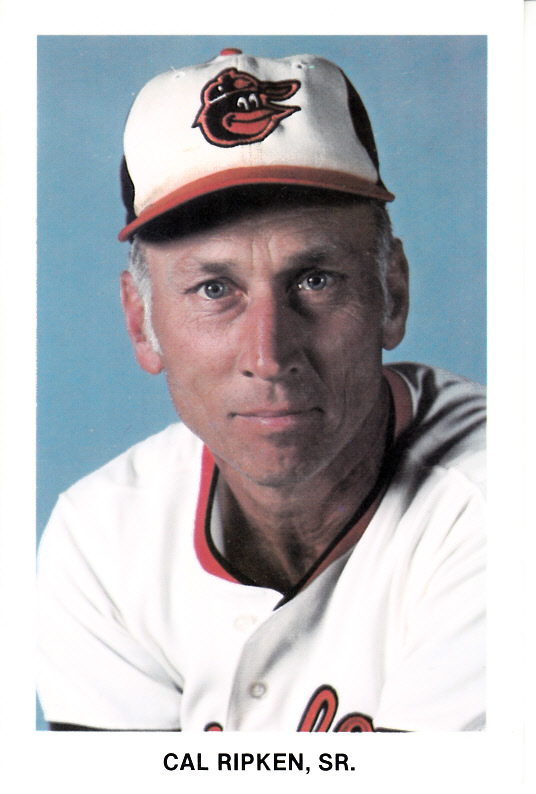 Both have minor handling flaws and wear (Ripken has Compliments of AMERICAN SECURITY BANK stamped on back). ONLY ONE LOT AVAILABLE FOR SALE.